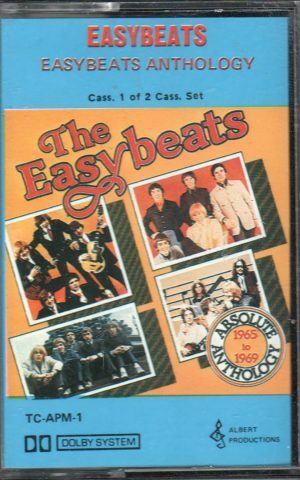 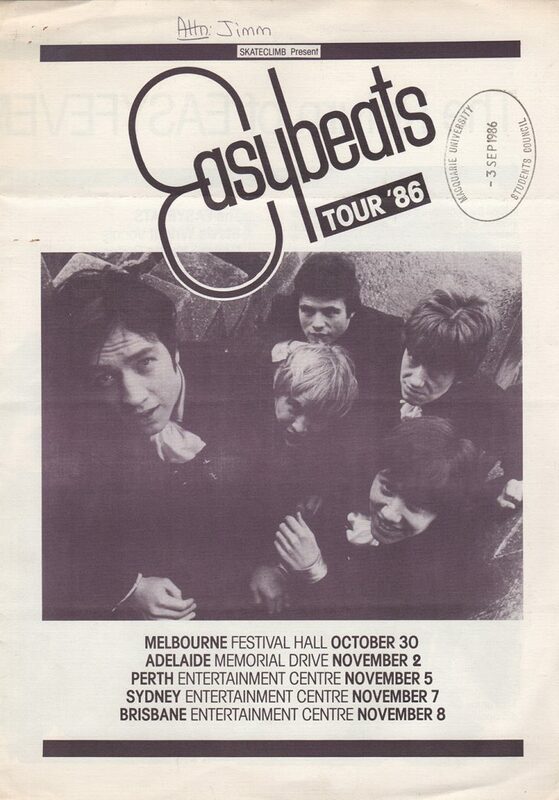 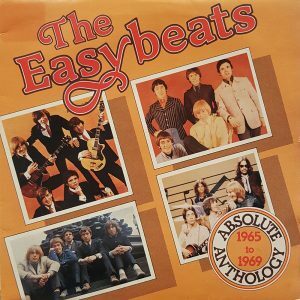 This tour flyer was made to advertise the upcoming Easybeats tour in 1986. 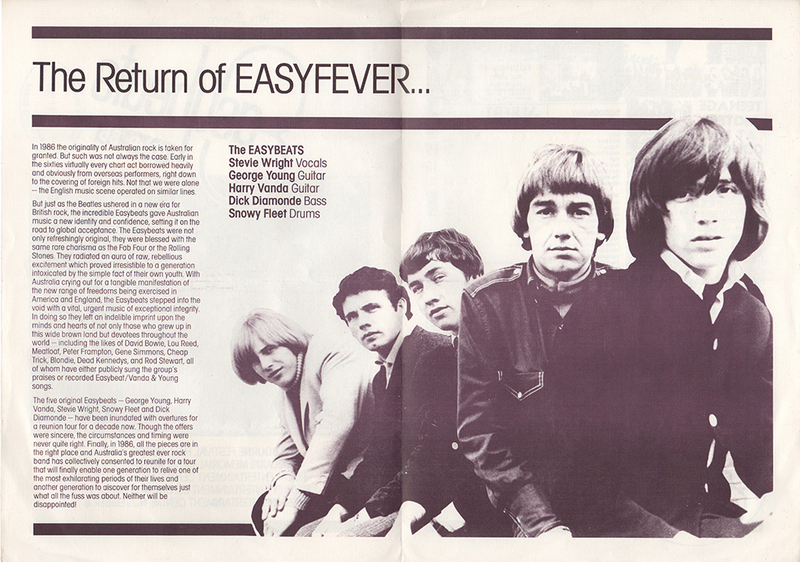 This is a four panel A4 flyer, printed with brown ink. 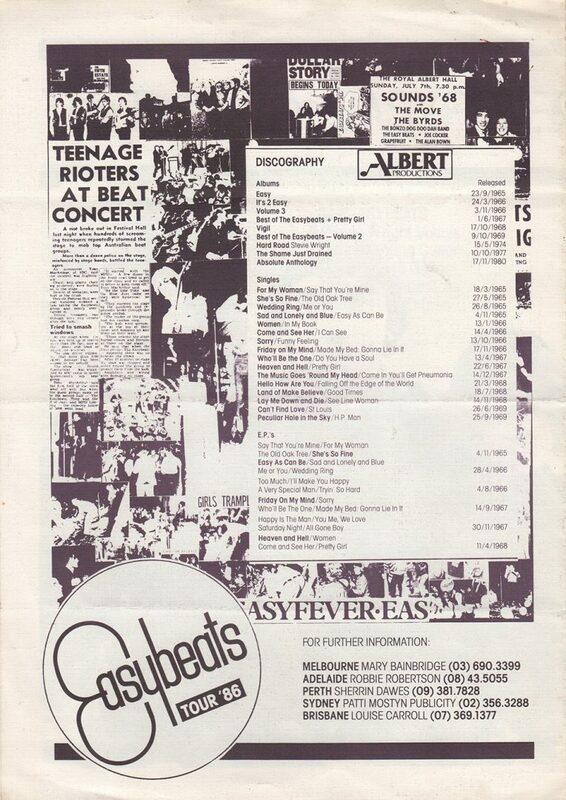 Please note: the flyer has been previously folded.